Find answers to all your questions about entering a competition at the Great Minnesota Get-Together! 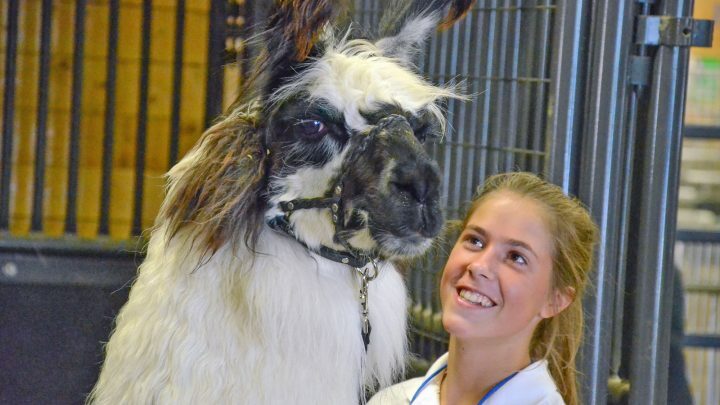 4-H’ers exhibit and participate in a variety of competitions and demonstrations at the Minnesota State Fair. 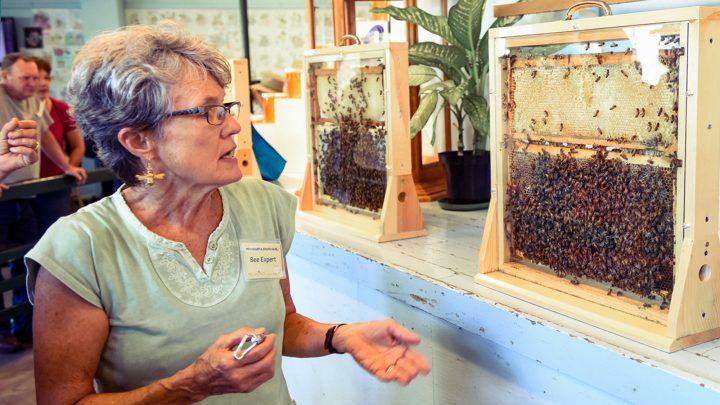 Minnesota residents compete to showcase their agricultural, horticultural, and bee culture skills. 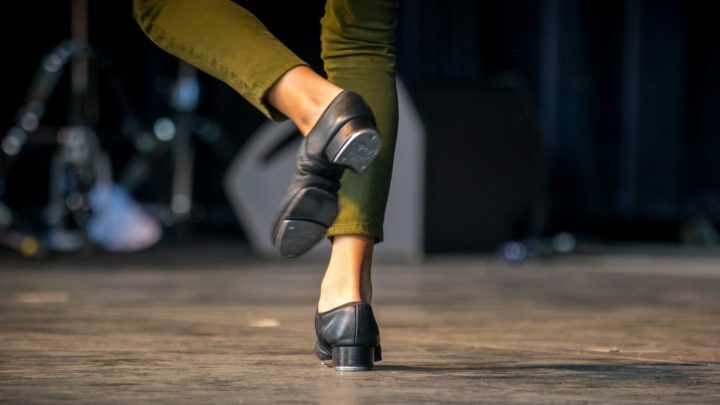 Performers compete for the right to be named Minnesota’s top talent and perform at the Grandstand. 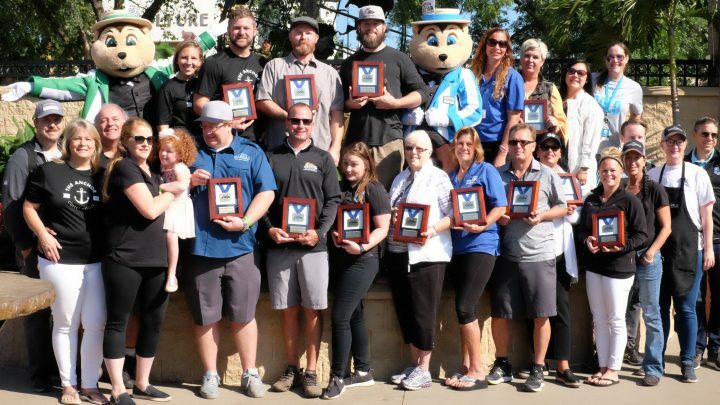 The "Best Awards" honor the most exceptional vendors at the Great Minnesota Get-Together. 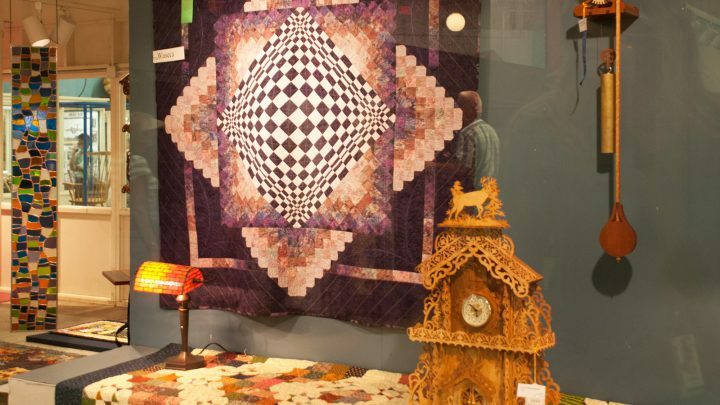 Minnesota residents compete in the annual exhibition of the finest needlework, handcrafts, baking, and canning. 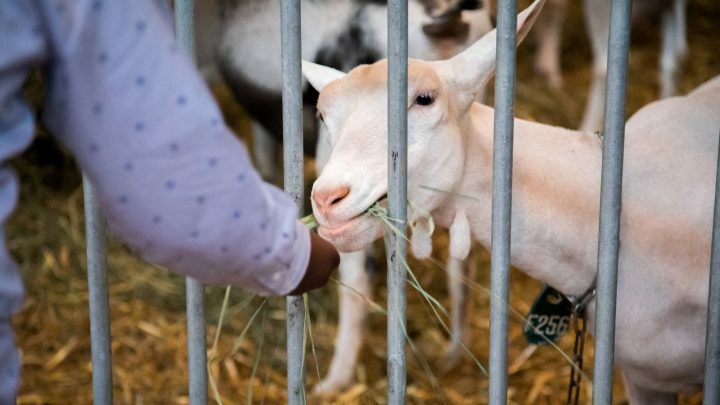 Agricultural education students and FFA members compete in a variety of livestock and agriculture technology competitions. 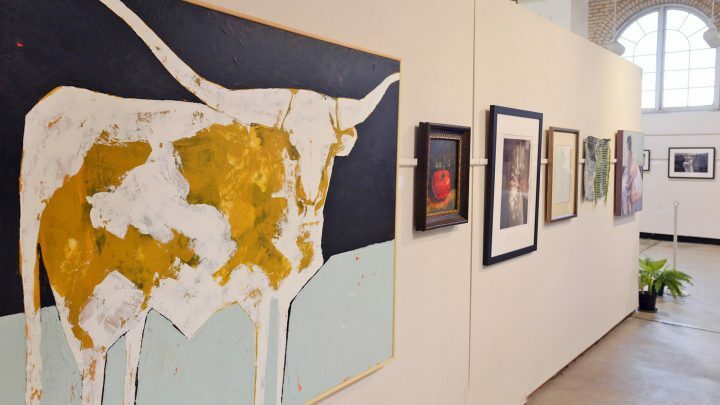 Minnesota residents compete to participate in the Fair’s annual art exhibit in the Fine Arts Building. 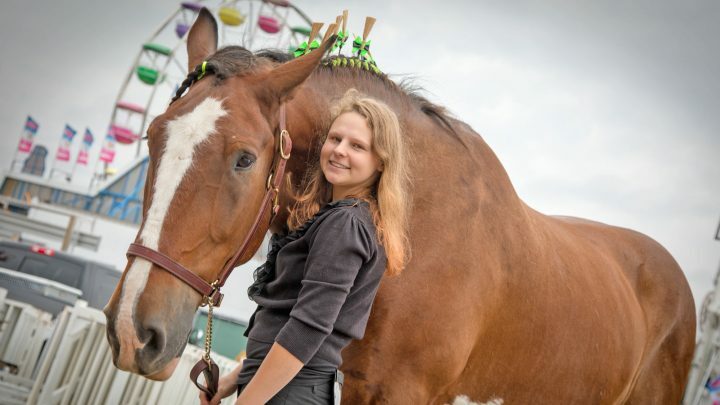 One of the premier horse expositions in the Upper Midwest with more competitions, breeds, and demonstrations than ever before. 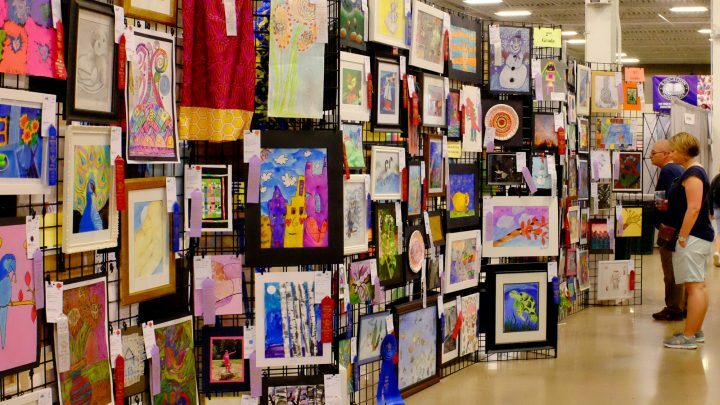 K–12 students compete to participate in the Fair’s annual exhibition of art and technology in the Education Building. 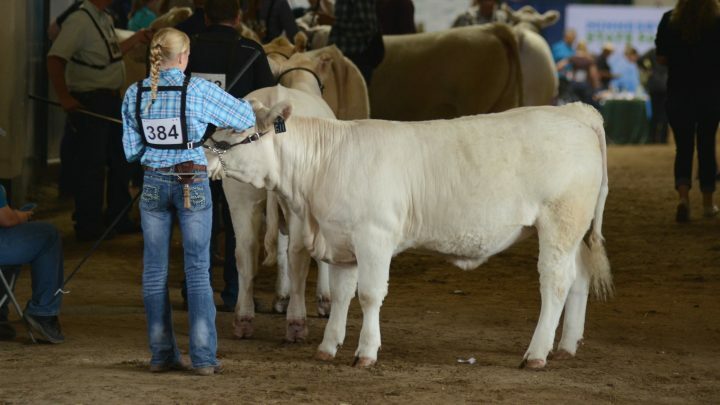 Exhibitors from around Minnesota put their best hoof forward in a quest for ribbons, premiums, and bragging rights. 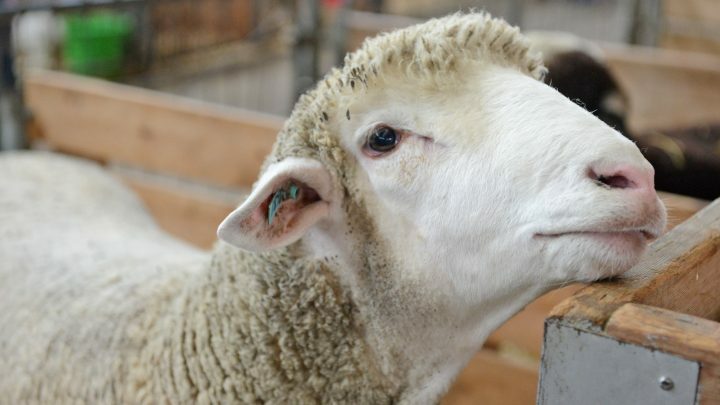 Livestock and horse exhibitors who wish to park their camping and RV units on the fairgrounds must complete an Overnight Livestock Parking Reservation request. 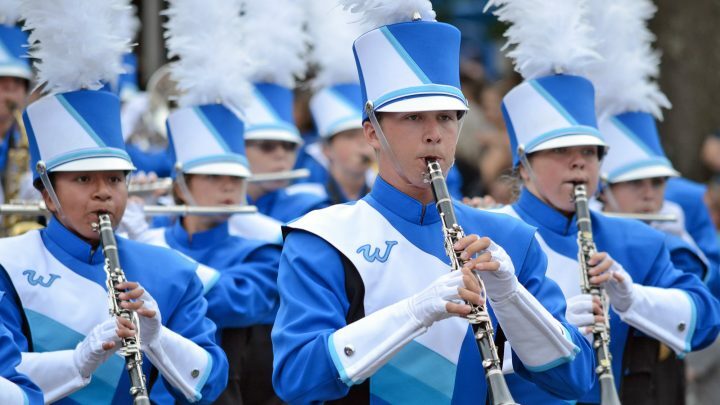 Minnesota high school marching bands perform and compete at the fair to be crowned the state’s best. 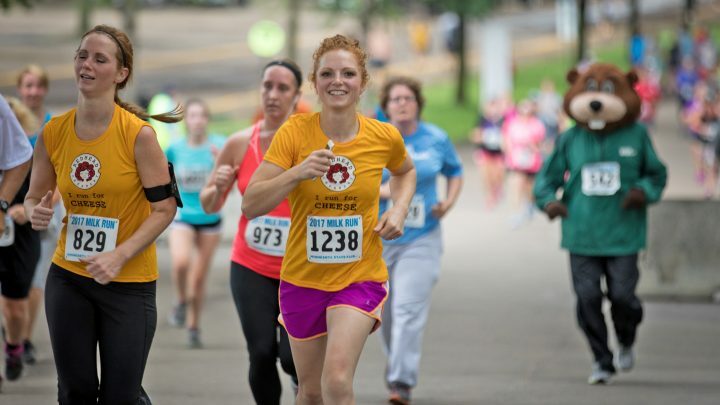 1,500 participants compete in this annual 5k run that begins and ends at the fairgrounds. Looking for a schedule of competitions?